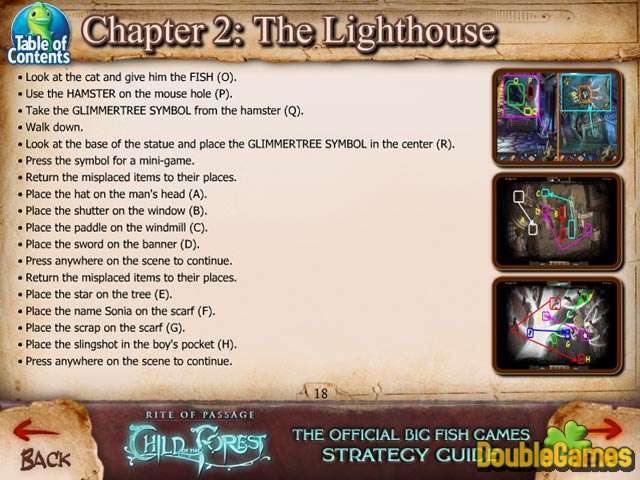 While playing the captivating game Rite Passage: Child of the Forest you may face some difficulties. 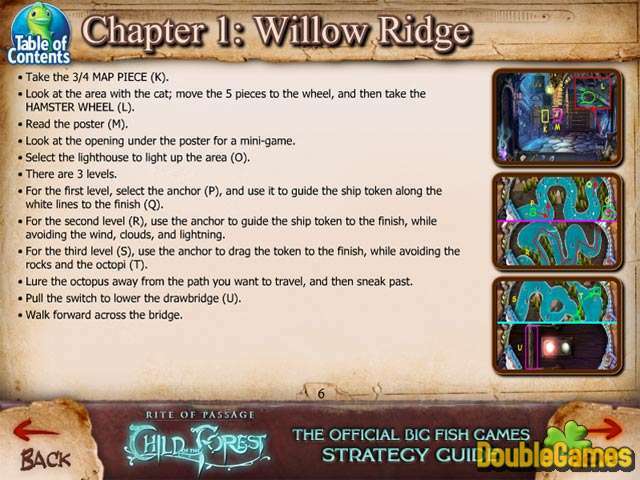 But don’t despair since you can download for free our detailed Rite of Passage: Child of the Forest Strategy Guide. 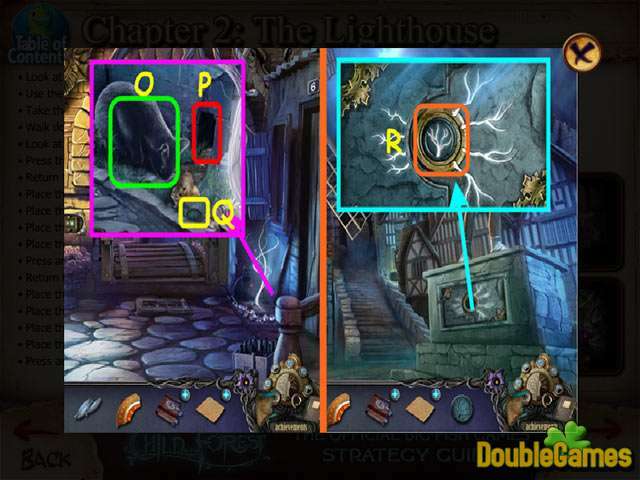 It contains numerous useful hits and explanations that will make the walkthrough of the game easier. Moreover the colorful screenshots will help you to find all the necessary objects. Now you can set about this spellbinding Hidden Object game because you’ve got our terrific Strategy Guide.